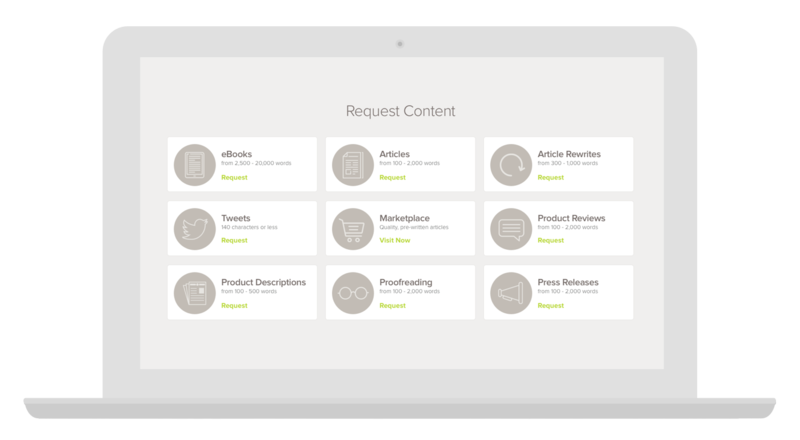 Standard articles, website posts, press releases, product reviews, ebooks, and more… content creation has never been so easy! 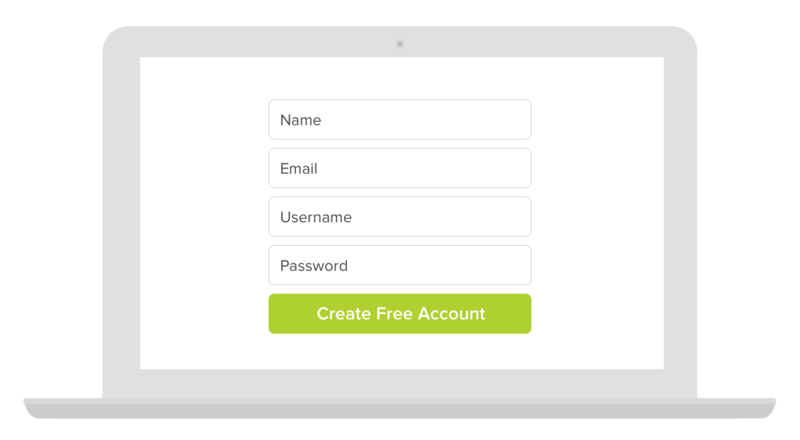 Provide your name, email, username and password. It’s that easy! 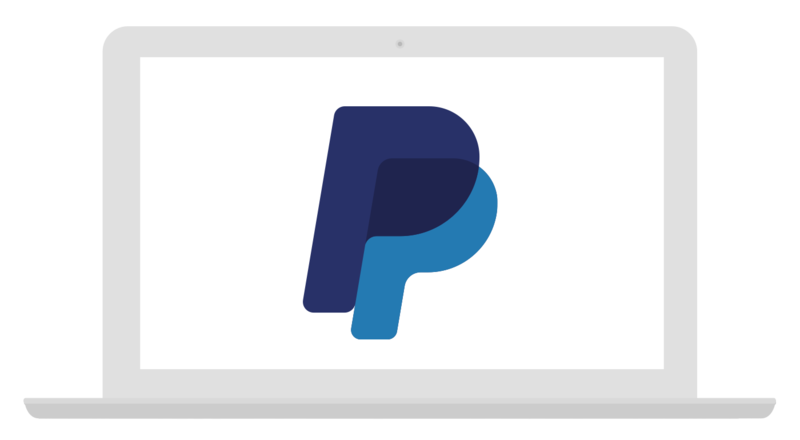 Link your PayPal email to your iNeedArticles account and deposit funds using our secure server. Now the fun part – deciding what to order! We offer a wide variety of services to meet your content needs. Daryl Osborne, CEO of Wynquest Technical Solutions Ltd. Thank you for your generous support of our business. We’re committed to giving back to the community and believe every donation makes a difference. Thus, we will donate 2% of our profits each year to various charities. ® 2017 iNeedArticles.com - All rights reserved.